While advances in medical science helps to prolong our lives, it also increases our health care and treatment costs. Therefore, it is crucial to have medical insurance – such as critical illness insurance and hospitalisation insurance – help pay for these costs. However, many people are confused over how critical illness insurance & hospitalisation insurance works. Here are some quick pointers to help you understand. As the name suggests, hospitalisation insurance provides financial support when insured person is hospitalised. It reimburses the hospitalisation and related expenses incurred as long as they fall within the processes, treatments and definitions stipulated by the insurer, subject to maximum limits. Hospitalisation insurance is renewable annually, and the premium increases as the insured person ages. The biggest hospitalisation insurance plan in Singapore is Medishield Life, which covers all Singaporeans & Permanent Residents. However, the benefits are only sufficient to cover 80% to 90% of expenses incurred at a C/B2 ward at a public hospital. Anyone who prefers better healthcare can upgrade to an Integrated Shield Plan offered by a private insurer. Such hospitalisation insurance (generally referred to as “Shield Plans”) are guaranteed renewable and will cover the insured person for life. On the other hand, critical illness insurance is not based on reimbursement of medical expenses. Instead, it provides a lump sum payout once the insured person’s diagnosis of any of the covered critical illnesses falls within its definition. The number of illnesses covered under such an insurance plan has been increasing over the years. It is also important to note that not all critical illness plans cover the same list of illnesses. There is no restriction on how the lump sum claim proceeds may be used. Many people use it for living expenses while they stop work to recuperate from the illness. 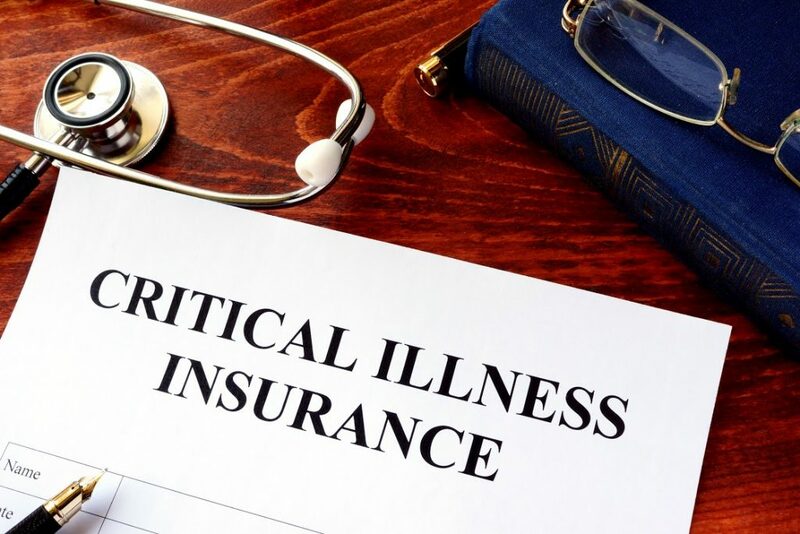 The duration of critical illness coverage can be a fixed period or lifetime. While premiums do not increase as the insured person ages, insurers generally do reserve the right to increase premiums should they face materially adverse claims experience. Which is the better choice? 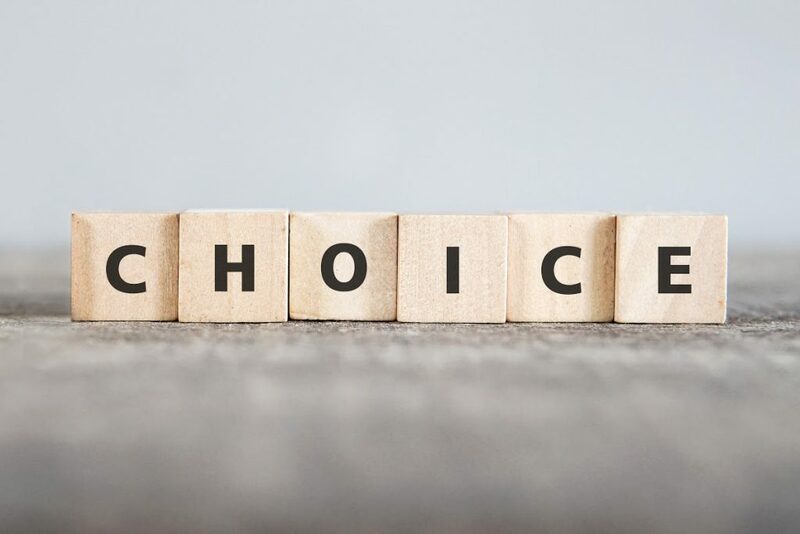 There is no better choice – both are essential to have as they provide benefits to cushion different aspects of financial difficulties when one is unwell. However, should there be constraints and you can only take up one type of medical insurance, then hospitalisation insurance has a higher priority. 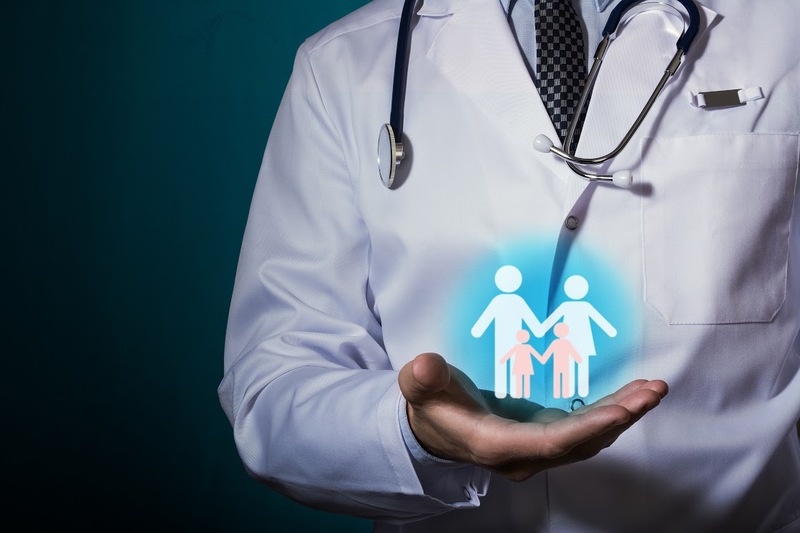 The main reason is that hospitalisation insurance provides a wider scope of coverage; it pays upon minor illnesses, critical illnesses and injuries so long as the insured person is hospitalised because of them. We do not buy hospitalisation insurance or critical illness insurance hoping to claim, but such insurance provides the peace of mind that, should we unfortunately need medical attention, we are financially prepared. 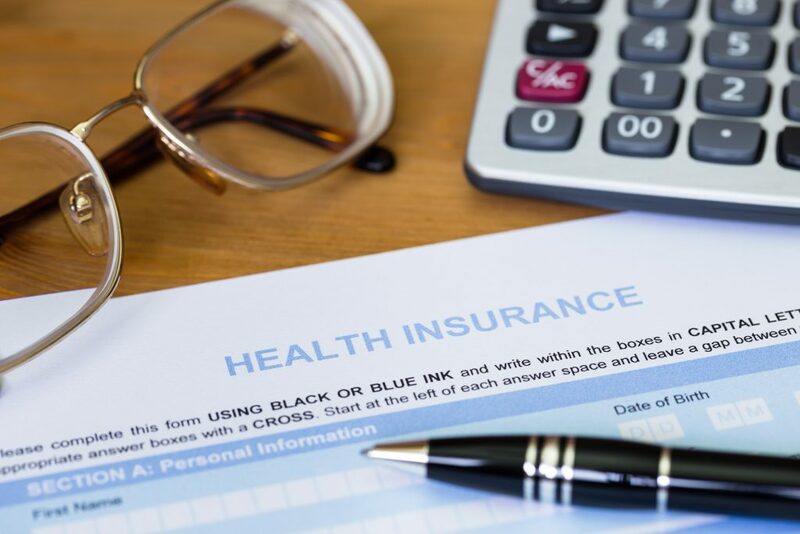 The concept of medical insurance may be easy to understand, but the terms and conditions under plans offered by various insurance companies are not as easy. Therefore, it is advisable to have reliable and professional financial consultants to help clients determine the best insurance plans that meet their needs. Financial Alliance in Singapore understands this and always has our clients’ best interests at heart. That is why we provide unbiased financial advice after hearing our clients’ financial goals. Our independent financial advisory representatives will take the time to review the financial health of the clients, and work with them to better select suitable critical illness insurance and/or hospitalisation insurance coverage.